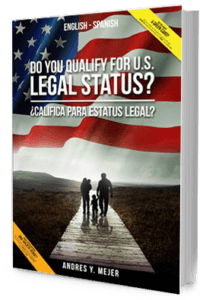 Adjustmet of Status is the process to become a lawful permanent resident without having to leave the U.S. 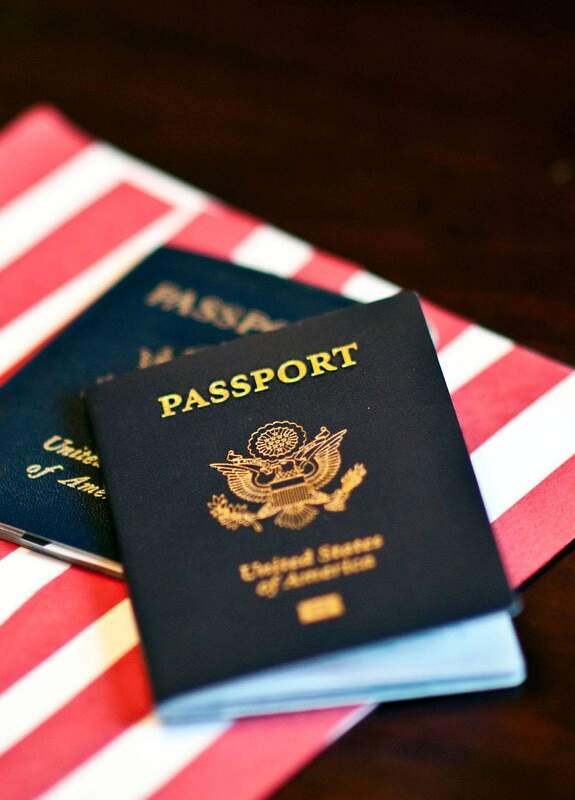 When you to travel outside of the U.S. to get your residency that process is called Consular Processing. Both require that you are the beneficiary of an approved petition, are a good moral person, and are admissible into the U.S.
have been admitted as a visitor without a visa under the Guam visa waiver program or the 90-day admission under the Visa Waiver Program. If you entered the U.S. without permission, you generally will not be able to adjust your status. You may be able to Consular Process. However, when you leave the U.S., you may trigger the 3 or 10 year bar. However, if you qualify for the LIFE Act, you may be able to adjust after paying a $1,000 fine.